Save up to 30% of your AC cooling bill using a low amount of water to keep your AC unit energy efficient. Would you like to save up to 30% or more on the cost of cooling your home, and at the same time be cooler and more comfortable? Well, now you can with Mister A/C Cooler! Which we have nicknamed MAC. MAC is an affordable, easy to install, cooler for your A/C unit. Tesla Energy Solutions has spent years in research and development, looking to bring energy efficient and environmentally friendly products to market that are affordable to everyone. We have redesigned and made available to you, the same technology that’s been available for decades on commercial A/C units, which has saved businesses millions of dollars on their energy bills and extended the life of their A/C units. An A/C unit uses the air around it to dissipate the heat from your condenser, creating cool air in your home. With high temperatures, the air trying to cool your condenser unit is too hot, causing your unit to overheat and strain, making your unit work much harder, less efficiently and ultimately using more power. 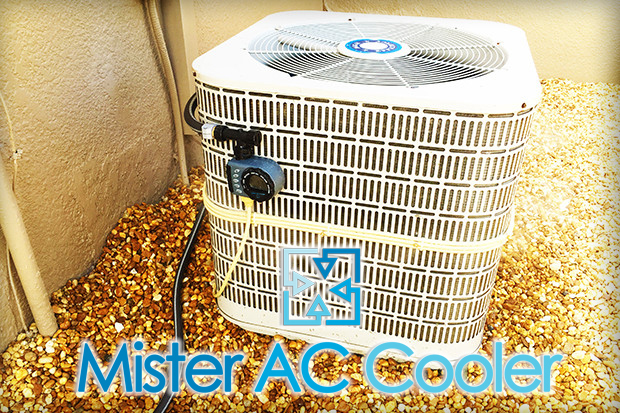 MAC creates a mist in the air around your A/C condenser, which cools the air around the unit. This then cooled air is drawn into the unit by the units fan. This cooler air reduces the strain on the unit and allows it to produce cooler air in your home, thereby reducing your energy bill. MAC has been designed to be easily installed by anyone. 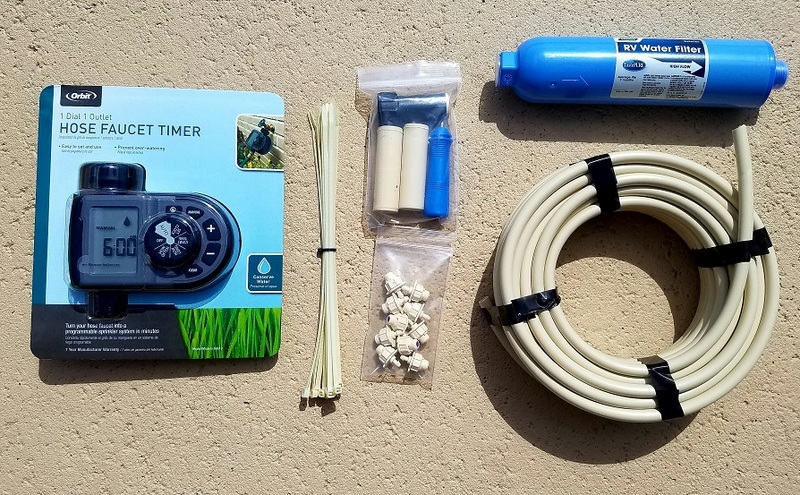 No tools are required and it can be installed in minutes.